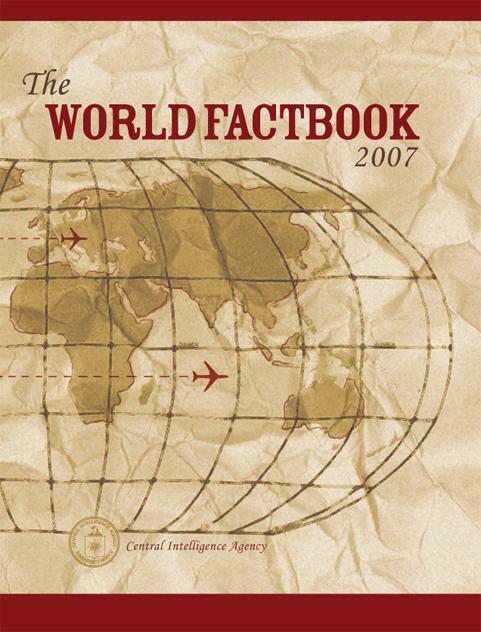 - Country information has been updated as of 18 January 2007. - The Transnational issues category now has a �Trafficking in persons?entry. Human trafficking connotes modern-day slavery and this important new field will include information on the most egregious countries (Tier 2 Watch List and Tier 3) as listed in the US State Department's annual report.